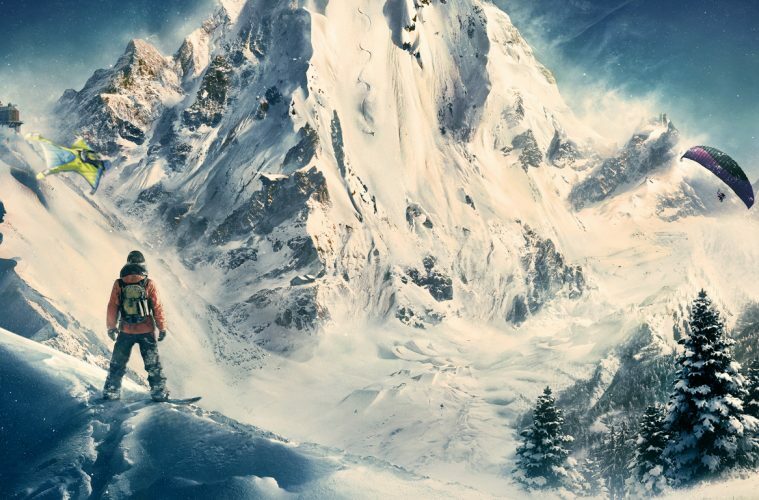 To close their E3 press conference this afternoon, Ubisoft Annecy revealed Steep, an extreme sports multiplayer game. A gameplay demo showed a hang glider floating above the alps, landing on a rocky peak, and then transitioning straighting into a wingsuit to challenge an opponents flight time. Once landing in the snow halfway down the mountain, they instantly transitioned into a pair of skis before deciding to teleport to a different peak to snowboard. Ubisoft also showed Steep‘s Go Pro-style first and third-person cameras, as well as its trails feature. “Every line you do in the world creates a trail,” Ubisoft said, which you can view at any time and then use to see a replay of your latest stunts. Ubisoft Annecy has previously worked on the multiplayer modes for Splinter Cell, Assassin’s Creed, and certain parts of The Division. A closed beta will release before Steep‘s full release in December.